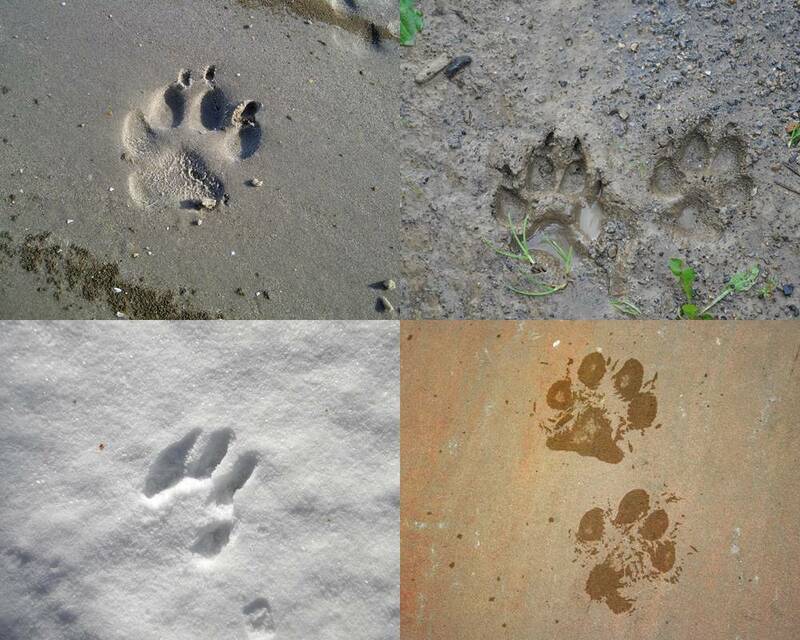 It is vital to be vigilant of your Yorkie’s health. 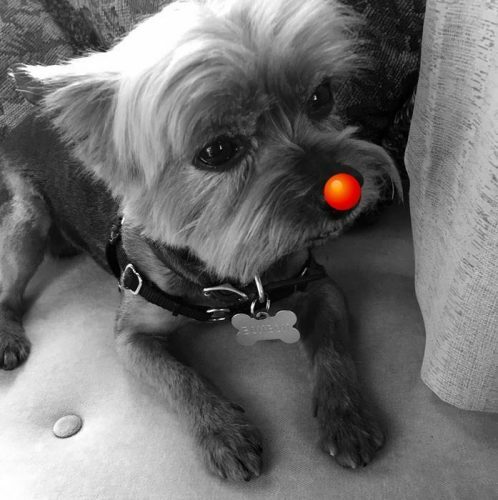 The condition of their nose provides a “window” into how your Yorkie might be feeling. 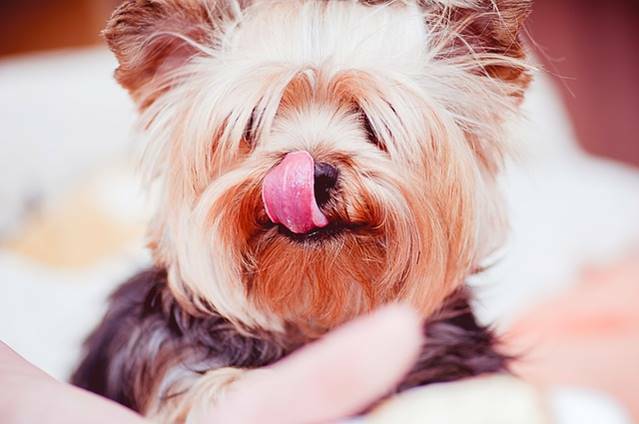 If the nose of your Yorkie fluctuates from moderately moist to slightly dry, with no further problems, this would be considered normal but a overly dry nose can cause cracking and peeling and generate problems. These kinds of problems can be very painful for dogs, so it is important to treat it as soon as possible and take steps to prevent problems from developing in the future. – Exposure to the sun: Unprotected, a sensitive nose can not only be dried, as time goes by, there may be sun damage and even sunburn the nose. – Exposure to Dry Air: This is common during the Winter months when heaters are on and humidity level in the air is low. This can cause dry skin problems throughout the body, but can affect more the nose. While using humidifiers will help you, you will want to address the cracking and peeling to bring back the nose to its healthy state. 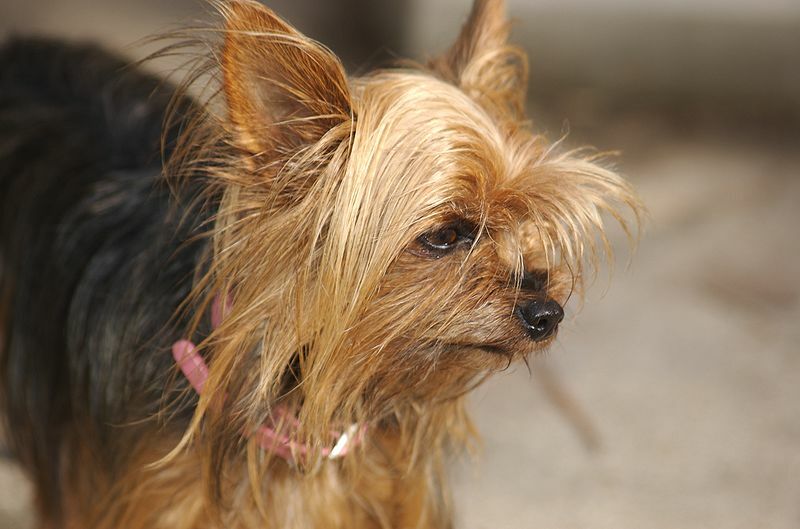 – Dehydration: It is common for Yorkshire Terrier’s to become mildly dehydrated. For some reason they can go through the day only drinking a little water without major issues but if you notice: irritability, lack of attention and lethargy it might be a signs of a more serious dehydration and this must be addressed immediately. Yorkies should drink at least 1 ounce of water for each kilogram (2.20 lb) of body weight, but this can be doubled depending on the level of activity of the dog, the state of health and temperature to (both indoors and outdoors). The use of a canine water fountain may work well to encourage a Yorkie to drink more water. Additionally, adding water-rich foods (Watermelon, raspberries, blueberries, etc are good choices as they are safe for dogs to eat in moderation) to meals or offering them as snacks can count for the dog’s daily water intake. 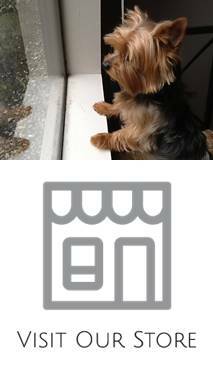 – Exposure to cold: The skin on Yorkie’s nose can chapped and is very common in Winter, when severe weather conditions can occur, with cold air and high winds. Apply a quality snout balm on the nose every 6 to 8 hours. Ideally after the Yorkie eats. 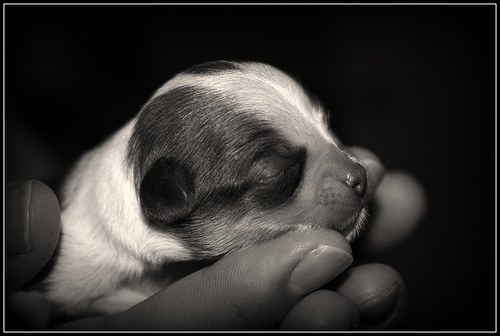 It is vital that product that does not contain any chemicals and is natural if possible because a puppy or dog will tend to continue licking on the nose and a little balm will be ingested. The balm will soothe the skin and a nourish, heal and hydrate. Once the nose has been healed, wipe a small amount of the natural dog nose balm 1 to 2 times a day so that the nose is protected from future damage. 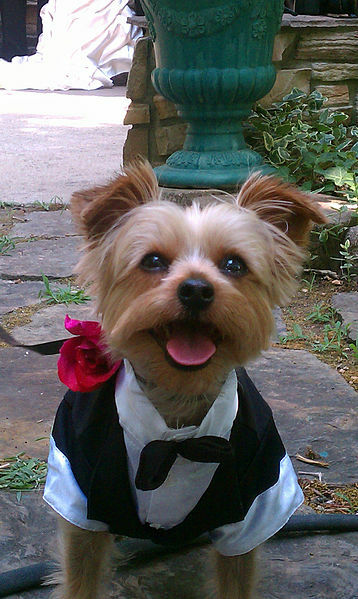 Take your Yorkie immediately to the vet to have him check for possible infections. He might need to prescribe antibiotics or a more serious treatment.